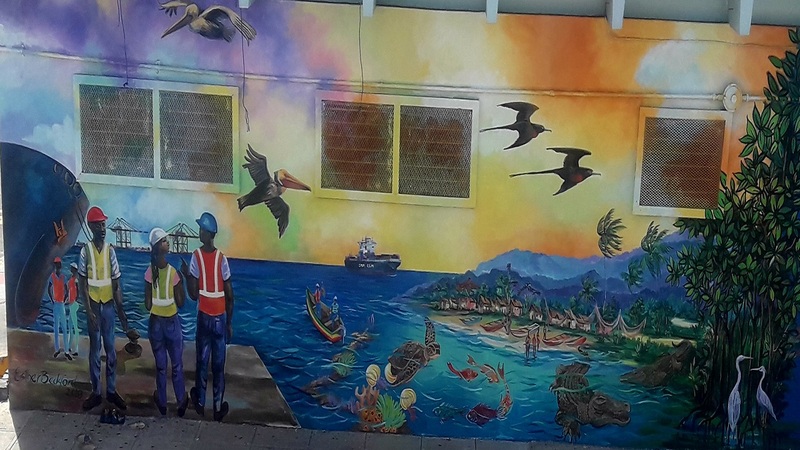 The tour was conducted by Outreach Officer, Chauntelle Green and Lab Technician, Demario Scarlett, who shared their wealth of knowledge with the students during a 40-minute boat ride through the Kingston Harbour as well as a walkthrough of the UWI Port Royal Marine and Biodiversity Lab. 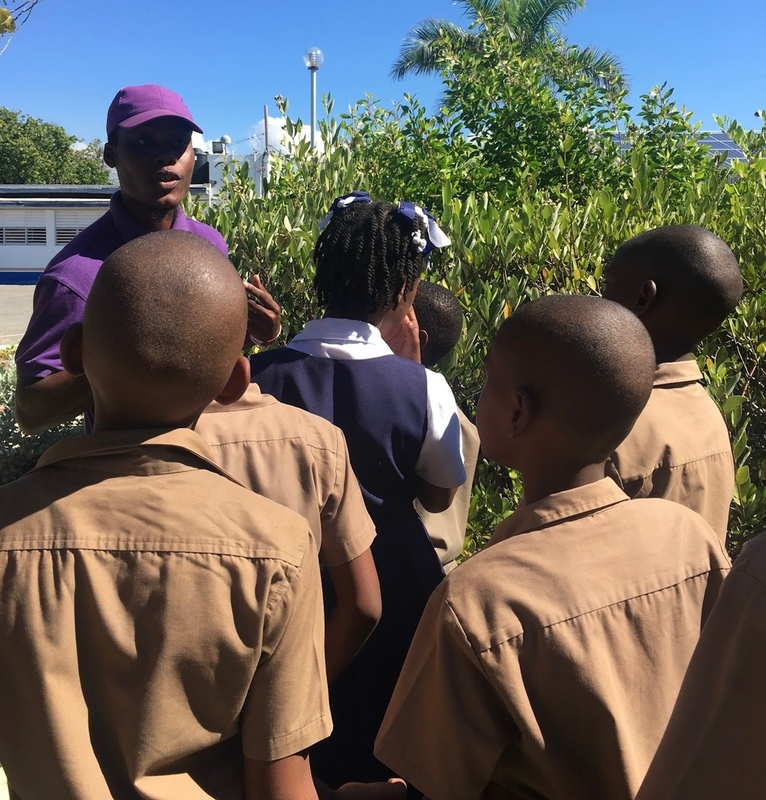 The tour was facilitated by the University of the West Indies (UWI) Port Royal Marine and Biodiversity Lab and included 46 students and four teachers from the Tavares Gardens and Dupont Primary Schools, as well as two volunteers from the National Environment and Planning Agency (NEPA). Lab Technician Demario Scarlett guides a group of students on the tour. 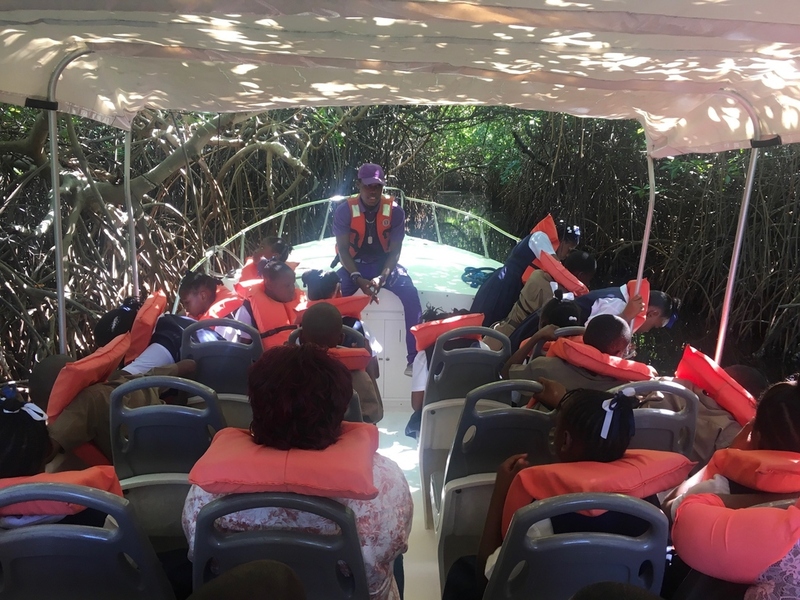 The tour, which took place earlier this month, served to enlighten students on the importance of mangroves and the significant role they play within the environment, as well as the negative effects improper waste disposal can have on the mangroves and marine life. The students were exposed to the different ecosystems that operate within the Refuge Cay mangroves, which serve as a roosting ground for migrant and resident birds as well as a fish nursery. 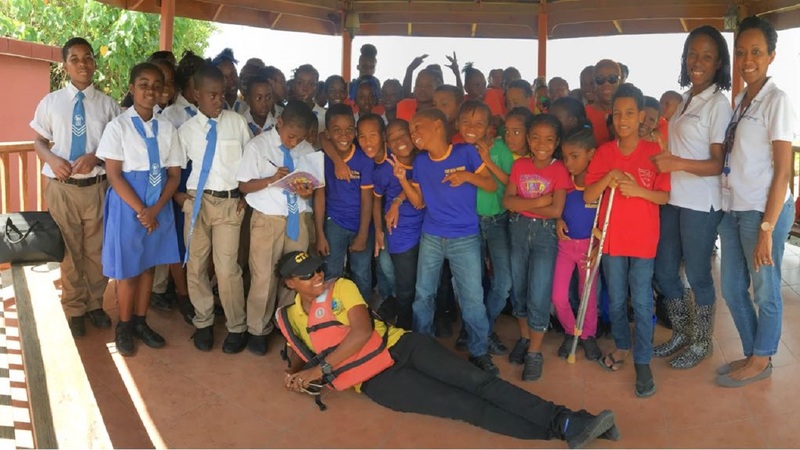 Lorraine Foster, one of the teachers from Tavares Garden Primary school, who accompanied the students, expressed her appreciation on behalf of the group. Foster said: "This was truly an excellent learning experience, not only for the students but also for myself. For instance, I wasn’t aware that the mangroves served as a nursery for fish and served as a habitat for many other animals. We are very grateful for this experience and the children will be talking about it for a long time." 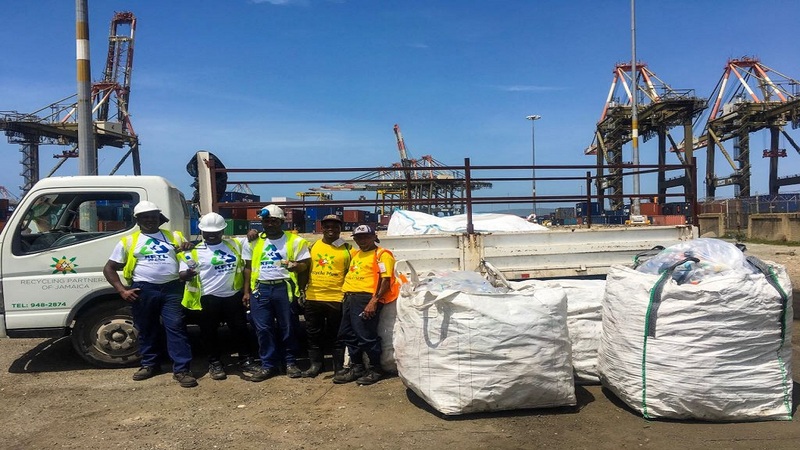 In 2018, KFTL sponsored a major cleanup of Refuge Cay during which over 8000 bags of garbage were removed, barriers installed to prevent a further pile-up of garbage on the Cay and mangrove seedlings replanted following the cleanup. The initiative was the first of its kind and paved the way for Refuge Cay to be restored to its natural state.